A skinny spicy margarita I order at a local restaurant was the inspiration for this recipe. 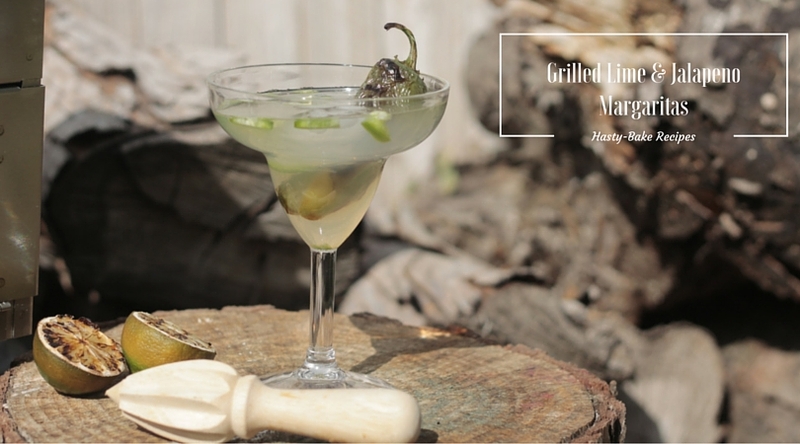 I love the subtle heat of the fresh version, but something about the grilled lime juice and the heat from the jalapenos turn it into more of a “man’s drink”. Grilling the limes give them a slight bitterness which I think is the cause of it, since bitters are added to a lot of “manly” whiskey cocktails. 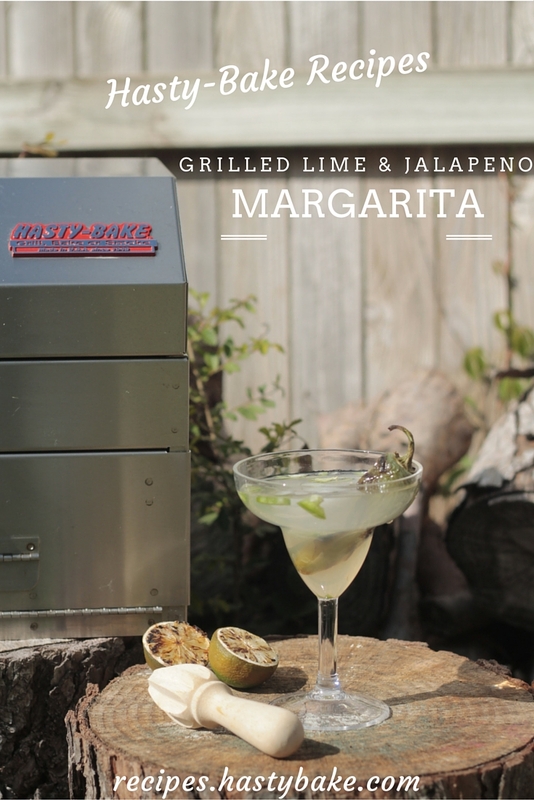 Adding a whole grilled jalapeno as a garnish doesn’t hurt either! To grill your limes simply cut them in half and grill flesh down until caramelized. It helps to lightly oil your grill before grilling fruit. To salt the rim, (optional) run a lime across the top of a short glass and then dip onto a plate containing margarita salt. In the same glass muddle 1-3 slices of jalapeno with the elderflower liquor. Depending on the jalapeno, this amount can be quite spicy. Add ice, tequila, and lime juice and stir until chilled and combined.